Kannastor Grinders come with sharp, specially designed blades for effortless shredding to create a superior, fluffy grind with fewer twists of your wrist. Excellent for on the go as well as in the home. With an external diameter of 1 1/2" and only .75" tall, this herb grinder is very pocket friendly. 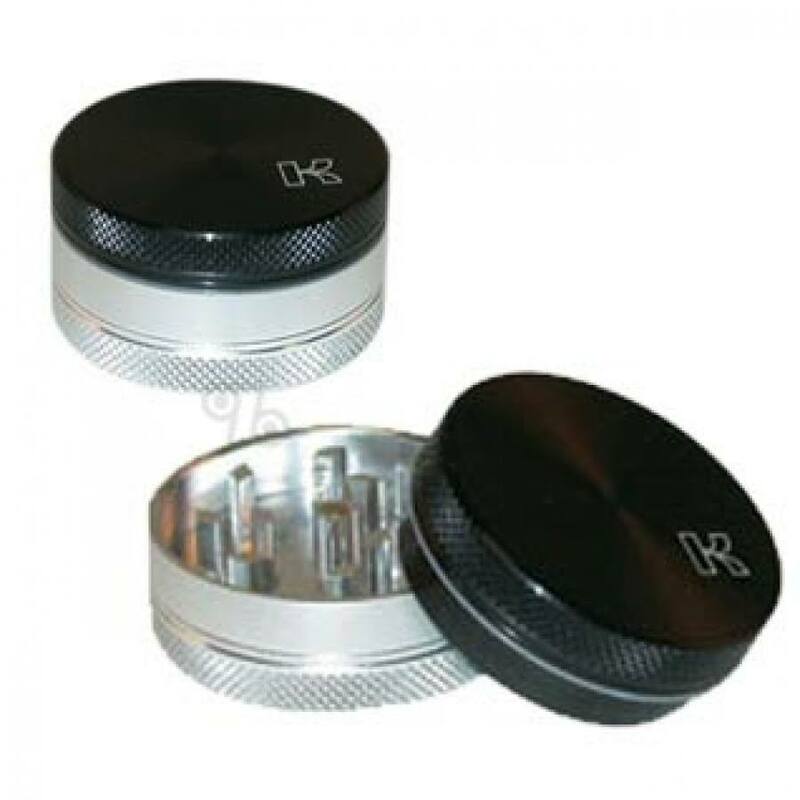 Kannastor Grinders are manufactured with 61/60 aircraft grade aluminum and an anodized grinder chamber with a magnetic closure. I like to use this for at home when I want smoke a freshly ground herb. Also my girl likes to use it because it's small and "cute," unlike my 3.5 kannastore, supposedly. Great grinder, does a good job with littler nugs. And pretty inexpensive for an aluminum grinder, I would recommend this to others.